Dr. Alex graduated from the University of Toronto, Faculty of Dentistry in 2002. Like many dentists in our area, you will find him friendly, compassionate and gentle towards patients. He takes time to listen to your concerns about previous dental experiences and tries to look after you like his own family. He is passionate about Implants, orthodontics, aesthetic, and sedation dentistry. The Chemong Family Dental team is involved in a number of community activities including charities and local sponsorships. 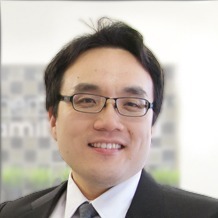 Read more about Dr. Alex Gunwoo Rhee D.D.S. (AGD), American Academy of Implant Dentistry (AAID), and the Misch International Implant Institute Canada for which she is also a Faculty Member. Dr. Wong currently serves as a clinical instructor in the Implant Prosthodontic Unit in the Graduate Prosthodontic Department at the University of Toronto. 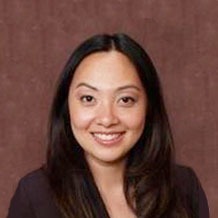 She also serves as a Clinical Assistant Professor of Oral Implantology, Department of Periodontology, Temple University. 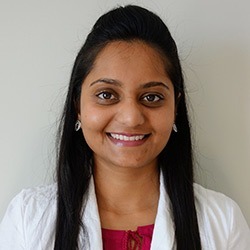 She is on the Board of Directors for the ABOI, Past-President of the Central District of AAID, and Founder and Director of the Toronto Implant Institute Inc.
Dr. Priya has been with us since 2009 and graduated from University of British Columbia. 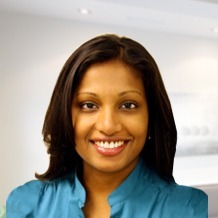 Dr. Priya is passionate about restorative dentistry and laser assisted dentistry. She is actively involved in a lot of community activities via various non-profit organizations. Her utmost concern is your well-being and helps you to achieve life-time health of your teeth and smile. Dr. Priya takes her patients’ needs very seriously and always provides compassionate care. As part of this philosophy, she consistently updates her learning with continuing education courses. 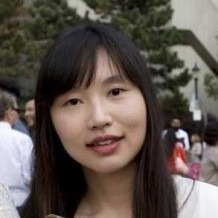 Dr. Lee obtained her Honours Bachelor of Science degree from the University of Waterloo with Dean’s Honours List, and her Doctor of Dental Surgery degree from the University of Toronto with Honours. She is passionate about helping people, having volunteered for years at a seniors’ health centre and in language classes for immigrant children. Being a certified provider of Nitrous Oxide Sedation and Invisalign orthodontics, Dr. Lee continues to educate herself to stay current in the field of dentistry. During her leisure time, Dr. Lee enjoys travelling with her family and friends.